Anthony & Associates is a civil litigation firm, representing businesses, institutions and individuals. It is rated “AV” Preeminent by Martindale-Hubbell. The firm handles a wide variety of negligence claims, commercial claims and insurance disputes in both state and federal court. The firm handles its own appeals. Your case will be handled only by a seasoned, experienced, AV rated lawyer. Highly competitive and fiercely loyal to their clients, the lawyers in Anthony & Associates will apply their knowledge, skill and experience to bring about the result you want in your case. Our goal is to protect you by getting the optimum result for you. 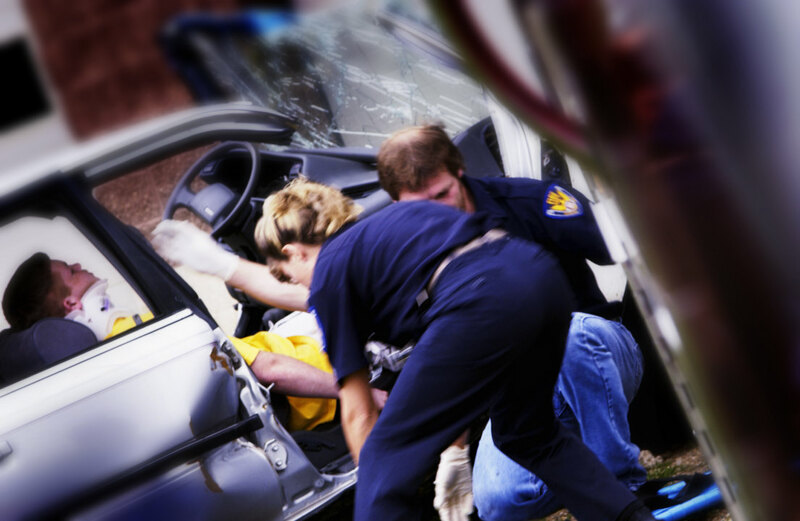 Wrongful death claims are brought against a defendant who has caused someone’s death either negligently or through intentional harm. 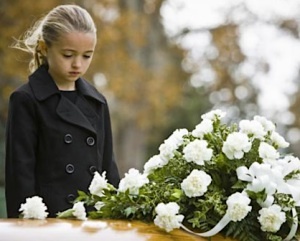 Wrongful death claims allow the estate of the deceased person to file a lawsuit against the party who is legally liable for the death. The suit is usually filed by a representatative of the estate, on behalf of surviving family members and other affected parties. Insurance coverage disputes can arise in a variety of contexts. 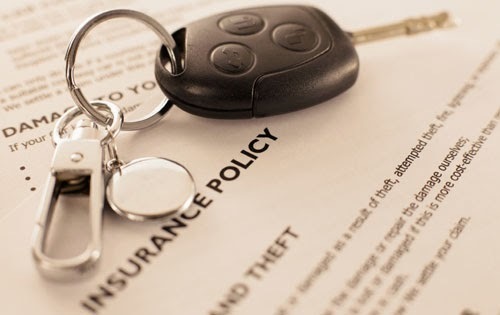 We represent clients in policy coverage disputes involving property and casualty insurance, automobile insurance, homeowner’s insurance, renters’ insurance, and Commercial General Liability (CGL) coverage. We also have significant experience in actions involving misrepresentation and bad faith claims. Well-versed in the construction and interpretation of insurance policies and policy exclusions, we are also skilled at analyzing the effect of other existing policies and determining the priority of coverages. 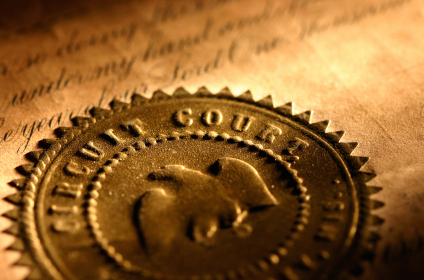 Commercial litigation is in general any type of legal controversy related to business issues. Cases that fall under the heading of Commercial Litigation include breaches of contract, class actions. ERISA employment disputes, business dissolution, interference with business relationships, disputes over non-compete clauses, breach of fiduciary duty, franchise issues, shareholder issues, partnership disputes, and debt collection. 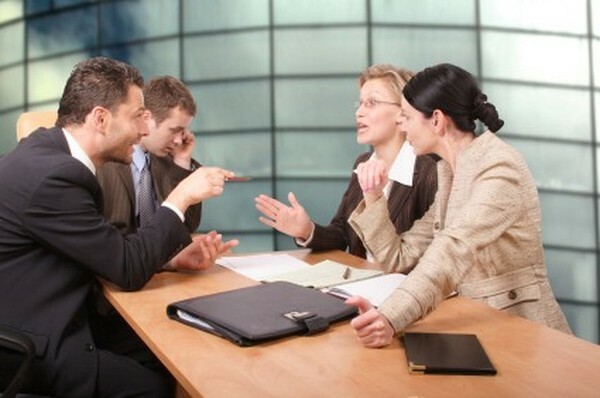 Commercial litigation covers all business conflicts. Business law encompasses all of the laws that dictate how to form and run a business. This includes all of the laws that govern how to start, buy, manage and close or sell any type of business. Business laws establish the rules that all businesses should follow. Business law encompasses the law governing contracts, sales, commercial paper, agency and employment law, business organizations, property, and bailments. Business law includes state and federal laws, as well as administrative regulations.